Loyalty Computers knows cell phones & has the replacement part to repair your broken cell phone & get it working like new again. 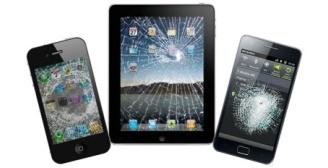 Whether a cracked screen (LCD and/or digitizer), charging port, sound problems, or any other problems with your cell phone, icluding motherboards, batteries & battery covers. For only $30 per hour + parts, we can have your phone looking & feeling brand new again. 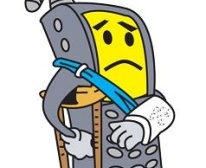 Visit our products page to order replacement parts for your cell phone. 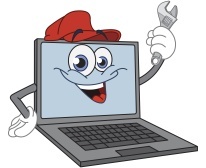 Click HERE to schedule an appointment, or you can simply call us at (909) 295-2487.